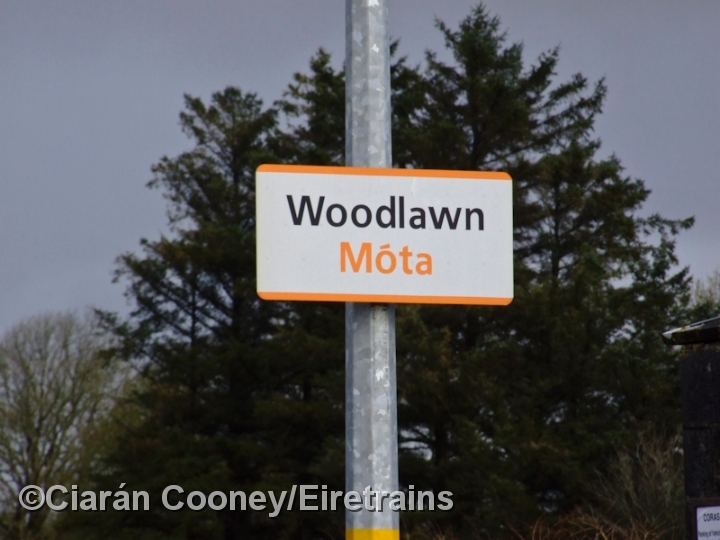 Woodlawn is a sparsely populated area in east Co.Galway. 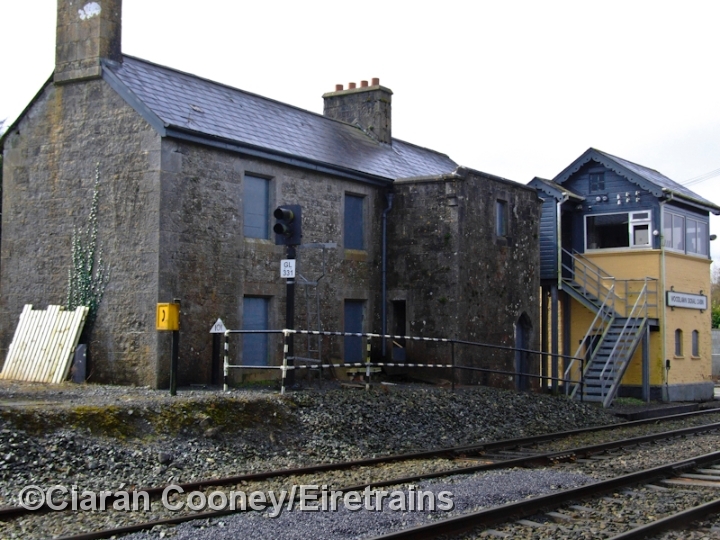 The Midland Great Western however constructed a station at Woodlawn on their main Dublin to Galway line in August 1858, seven years after the line was opened. 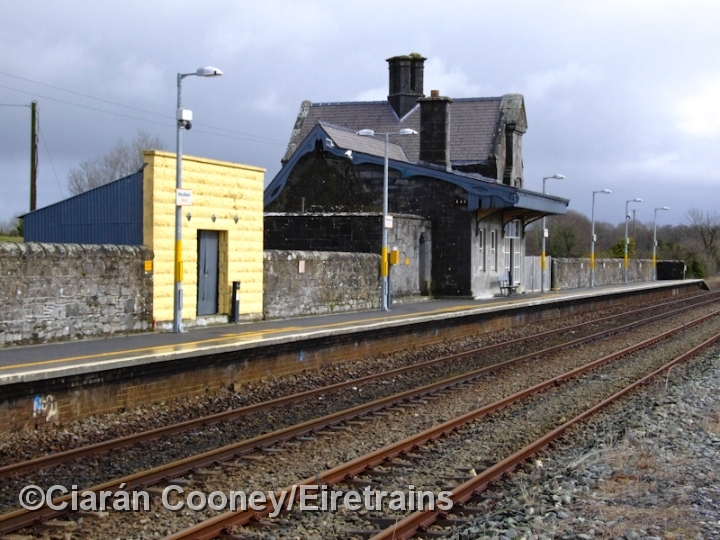 The station only ever had one platform, which was located on the up side of the line, opposite was cattle bank siding, which partially remains to this day. 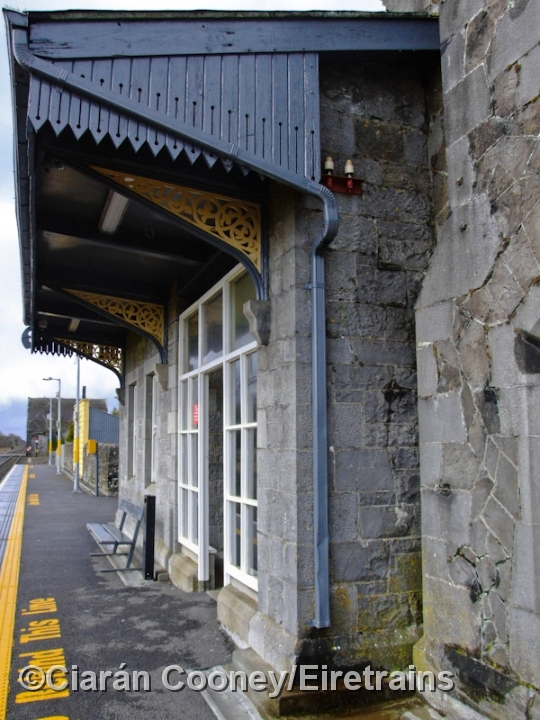 The stone built station building at Woodlawn is very attractive, retaining much of its original features, such as gable end boards and canopy. 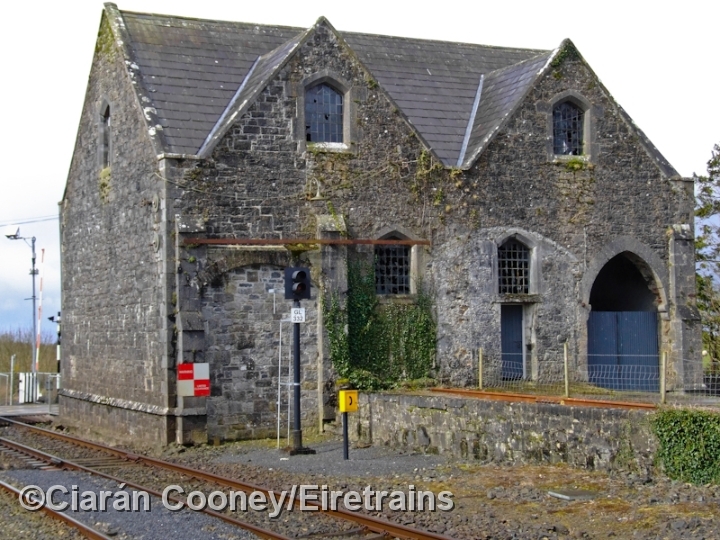 The goods shed, located at the west end of the station is also a very characteristic MGWR construction. 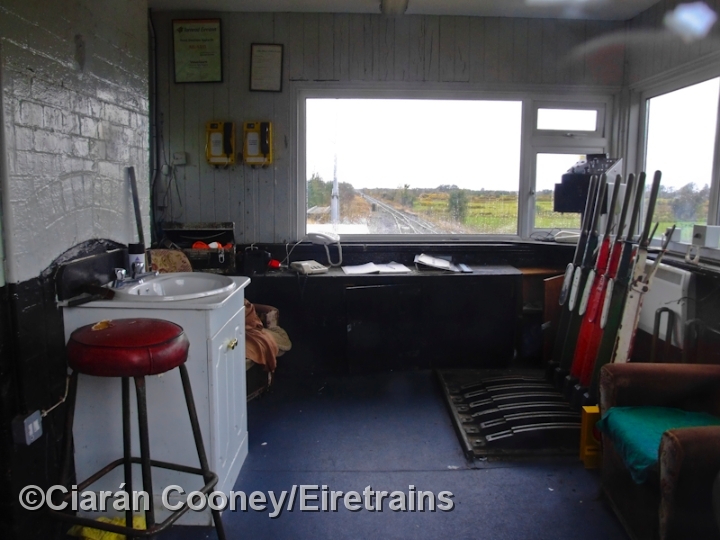 The now redundant signal cabin still stands adjacent to the station level crossing. 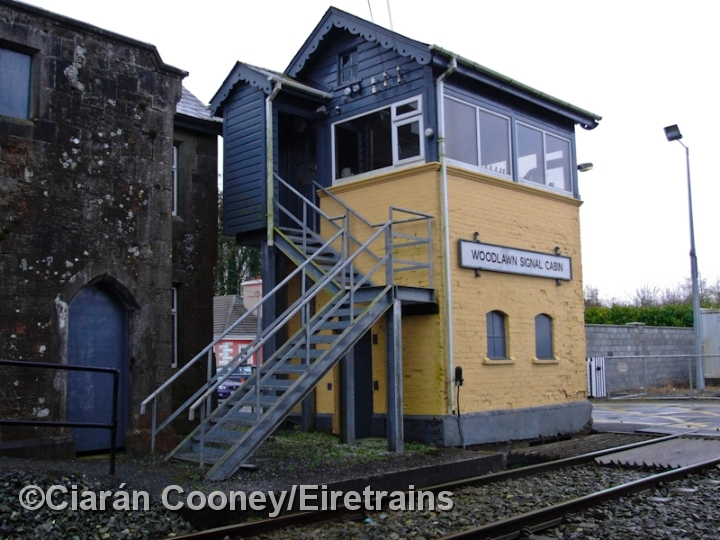 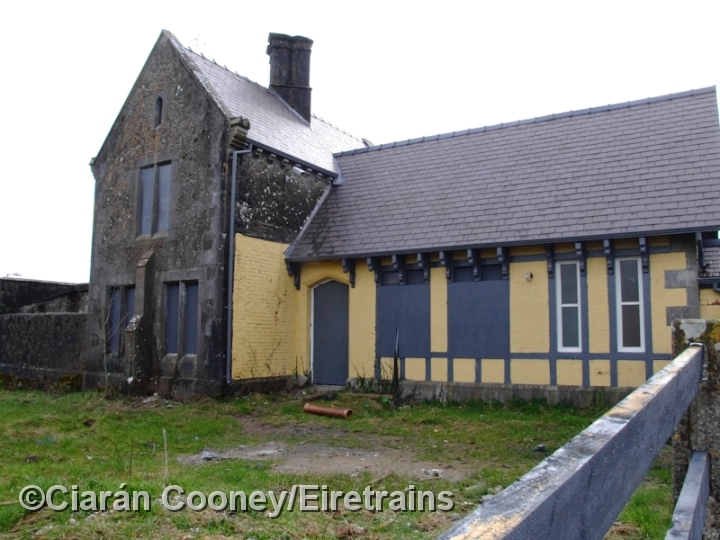 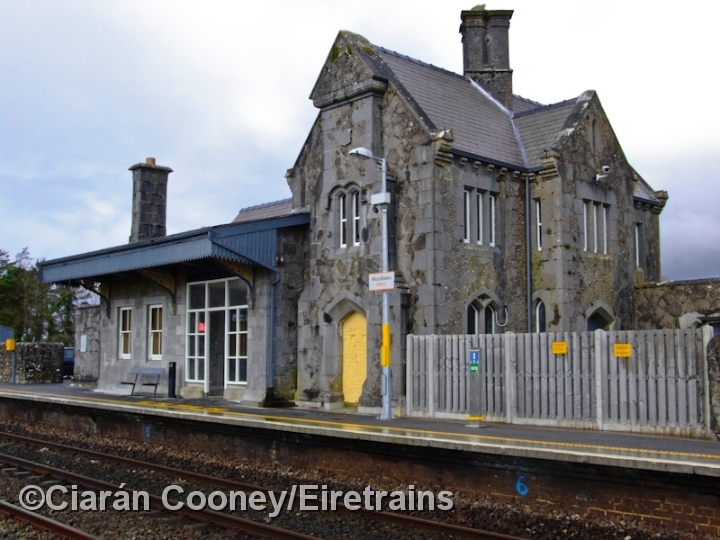 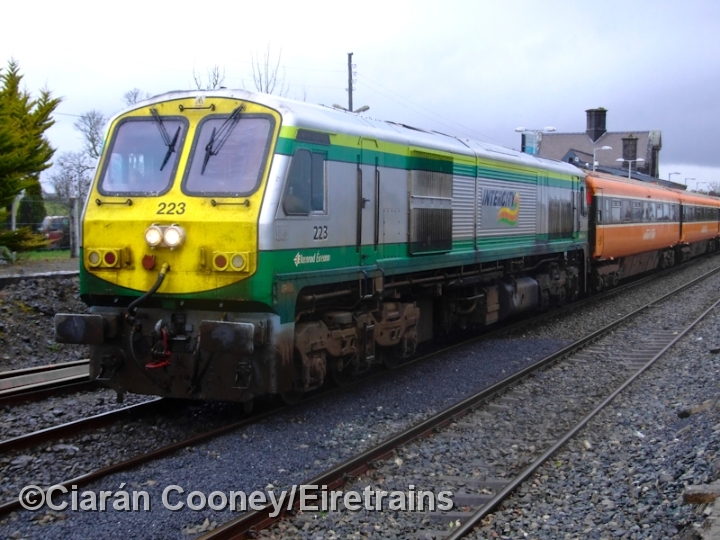 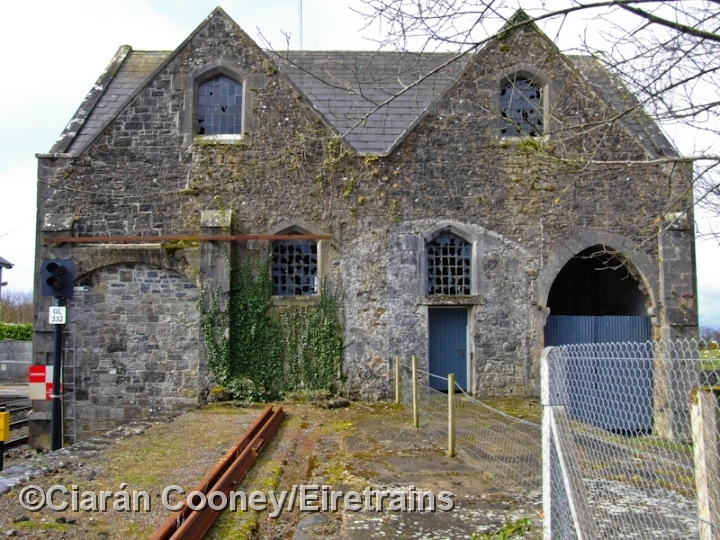 In recent years a loop was constructed at the station, allowing Dublin/Galway trains to cross at Woodlawn.